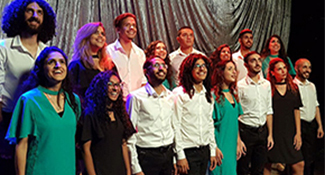 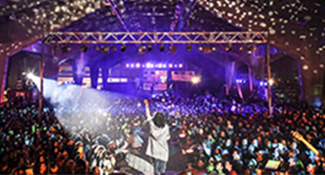 The social initiative fosters unity through song, and Israelis have jumped at the opportunity to express solidarity by singing with strangers. 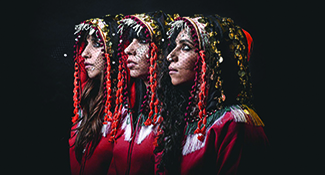 Israeli of all ages are turning to music ensembles to bridge both political and cultural gaps. 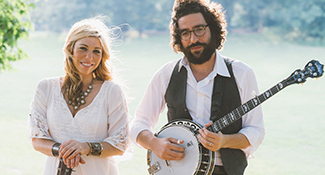 Musicians are blending their deep-seated Jewish identities with the distinctive harmonies and country twang of bluegrass. 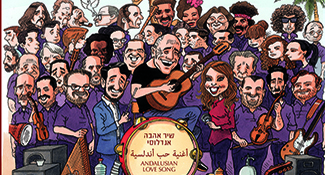 Andalusian Love Story is an inspired collaboration between David Broza and the 35-piece Andalusian Orchestra Ashkelon. 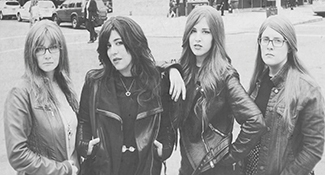 Music for women, by women, is what alt-rock band Bulletproof Stockings produces and performs. 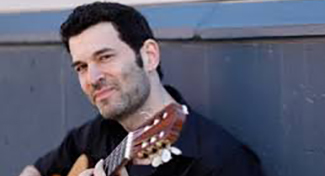 Classical Israeli guitarist Nadav Lev has collaborated with young Israeli composers and vocalists to create a new repertoire for classical and electric guitar.